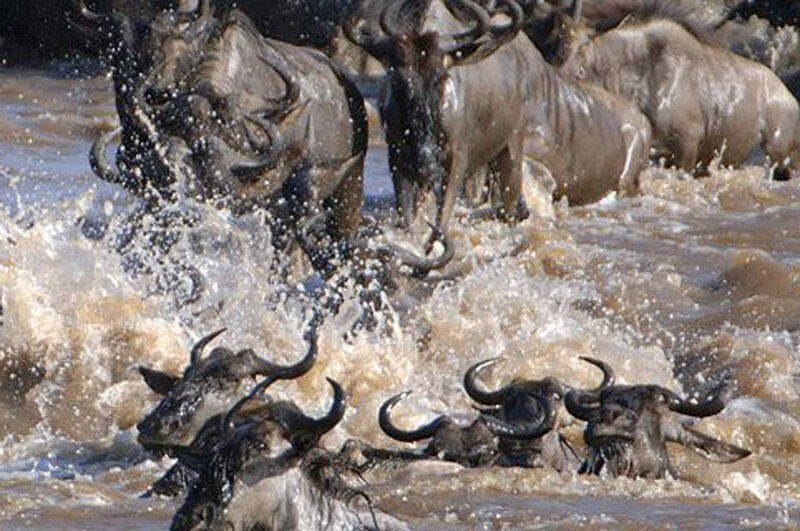 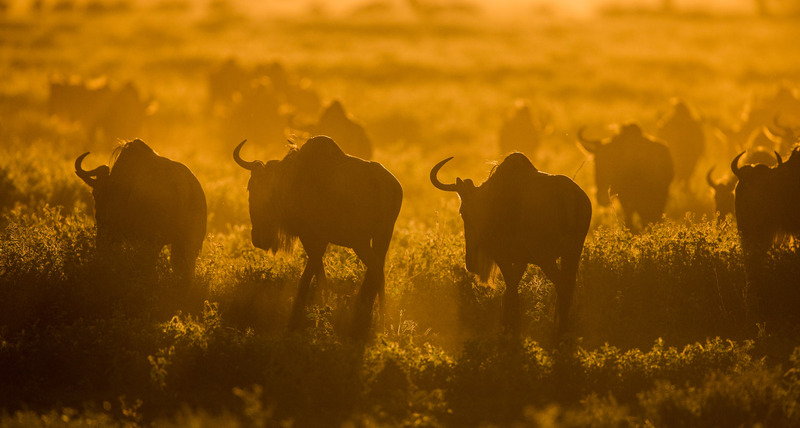 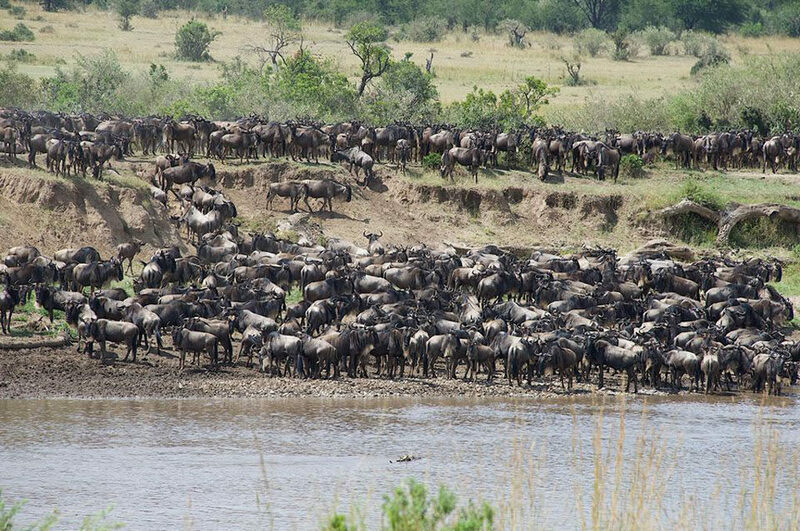 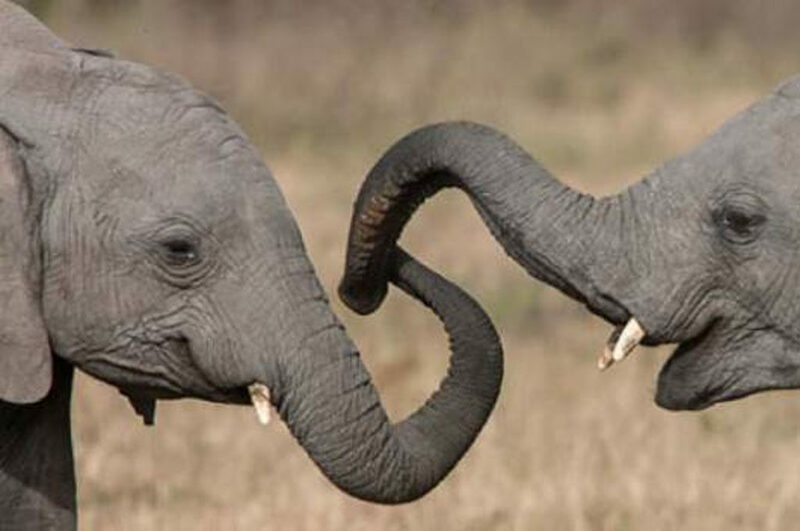 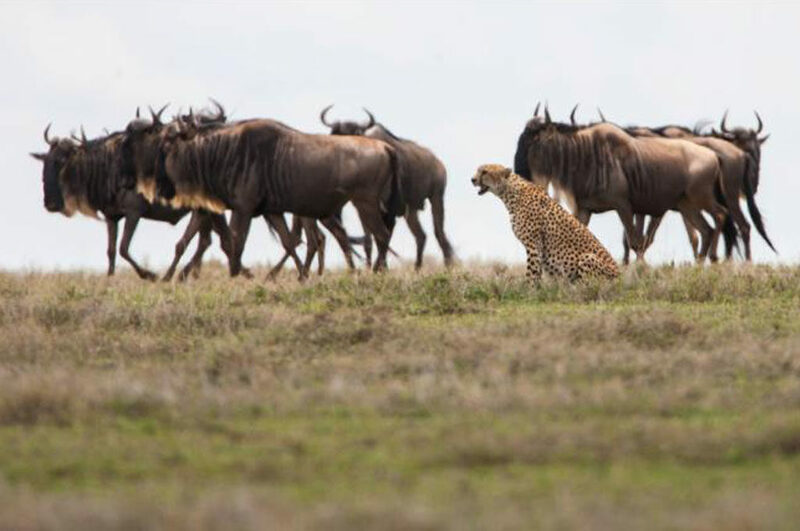 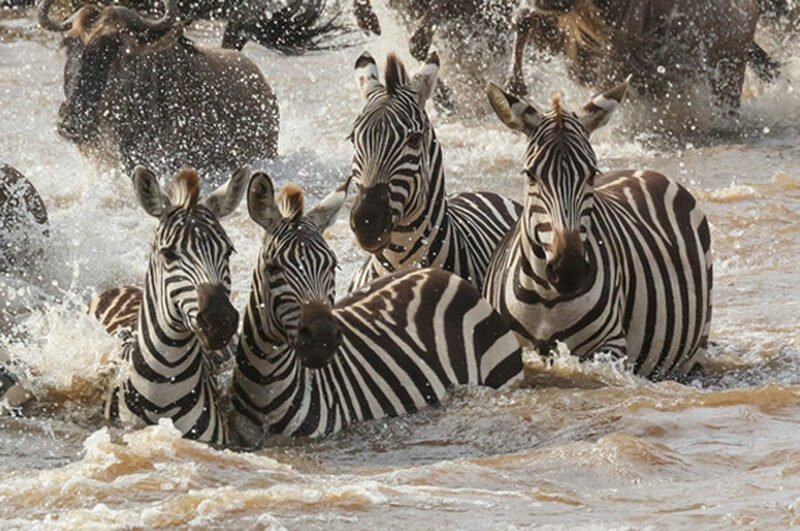 It includes the world famous Serengeti, Lake Manyara, Tarangire and the Ngorongoro Conservation Area, the latter with the Ngorongoro Crater, the Crater Highlands and the Ngorongoro Plains, which is part of the Serengeti ecosystem. 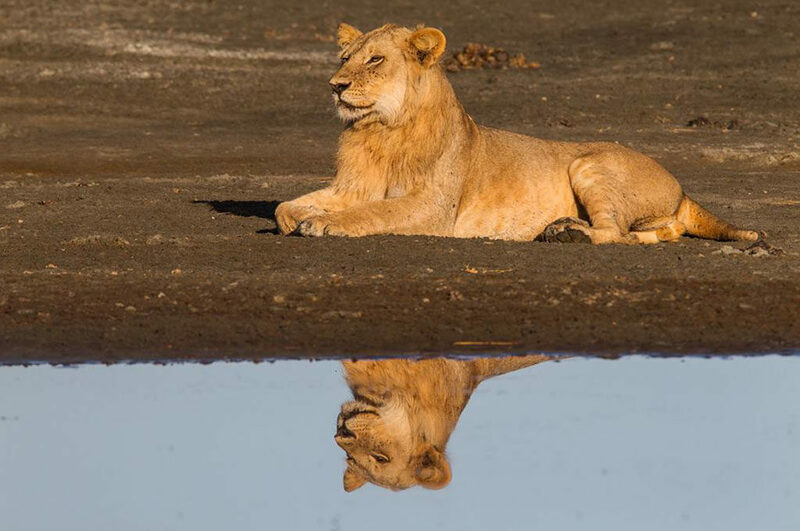 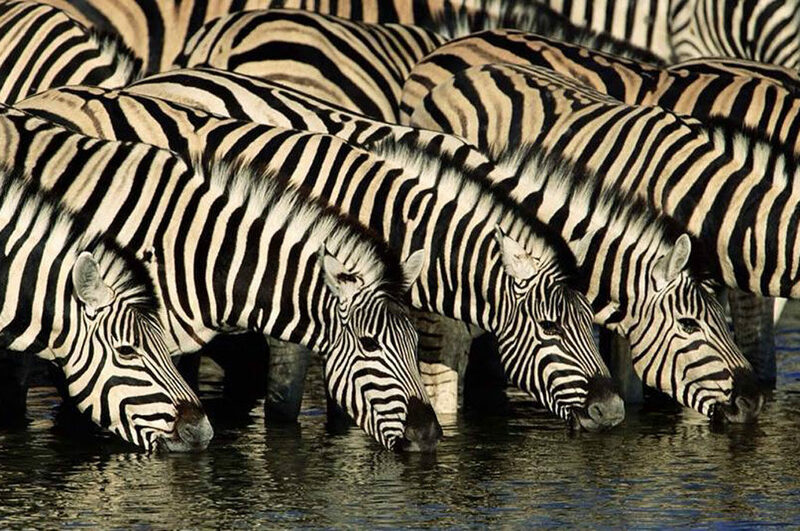 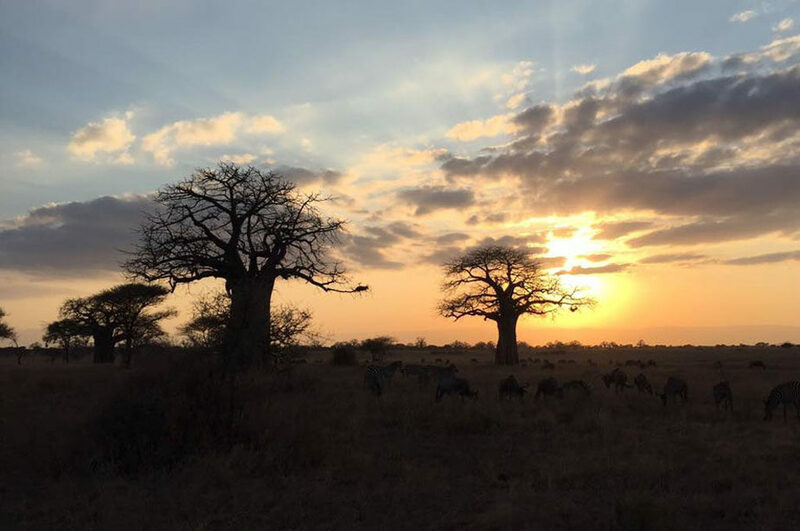 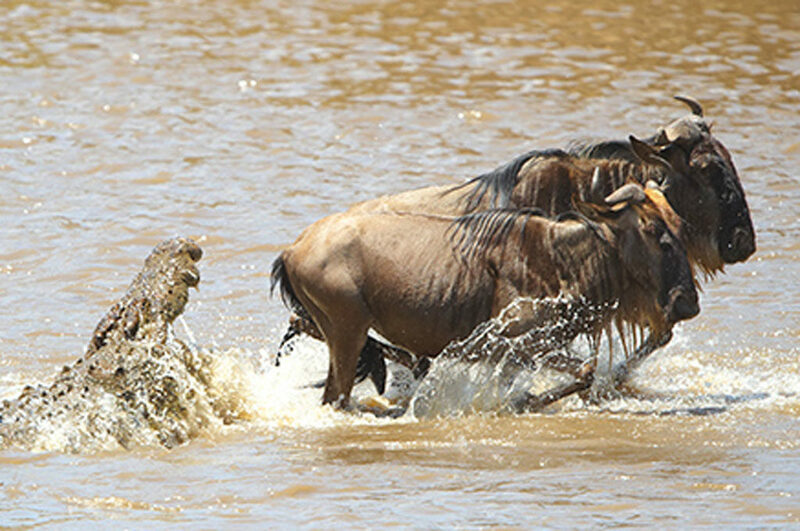 The northern circuit has the advantage of having the parks decidedly close or in a neighbouring area, allowing you to experience very different habitats and ecosystems with short transfers by African standards. 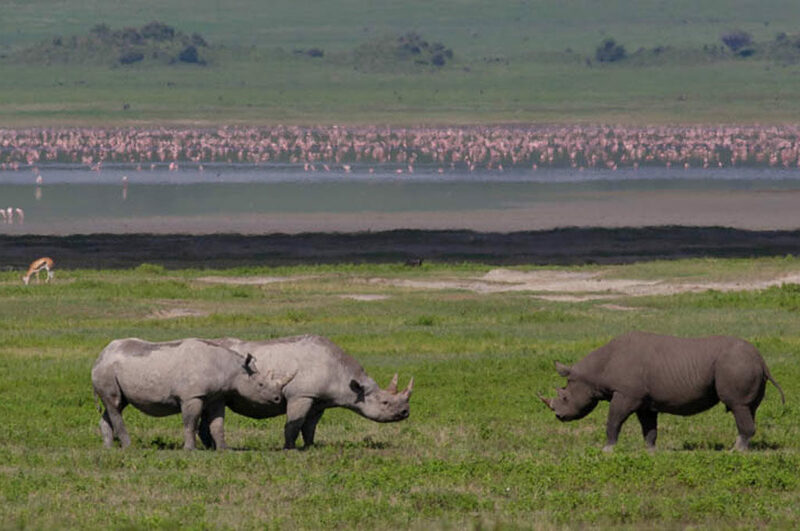 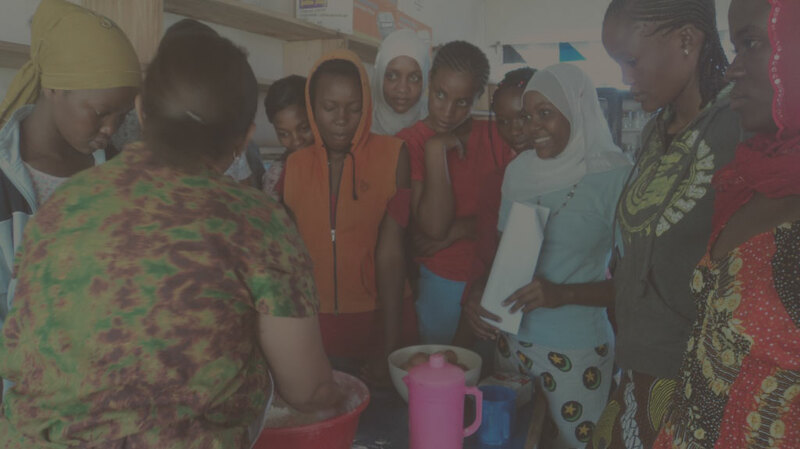 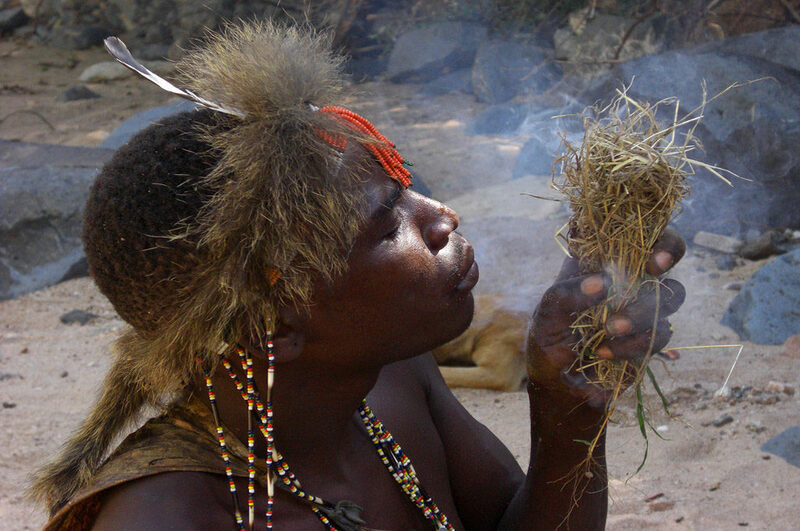 Also of great interest in the northern circuit are the Lake Natron region with the active Oldoinyo Leng’ai volcano, the Lake Eyasi region (home to the interesting human groups of Cushite Datoga herders and the Hadzabe hunters), and the Western Kilimanjaro region. 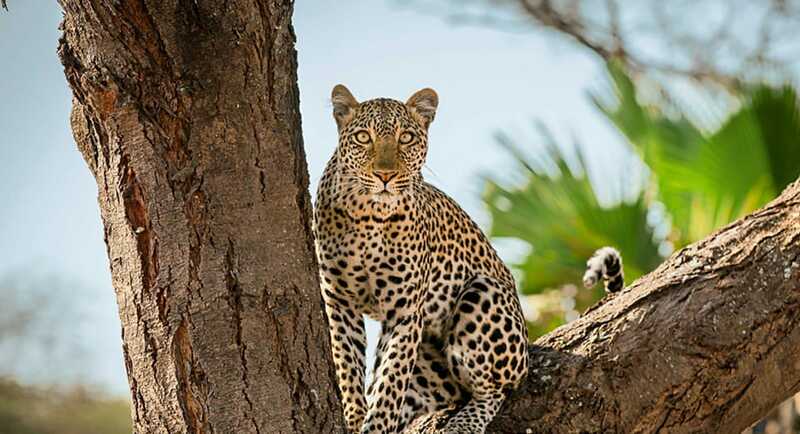 The time to spend in each park will depend on the interests and photographic needs of each guest. 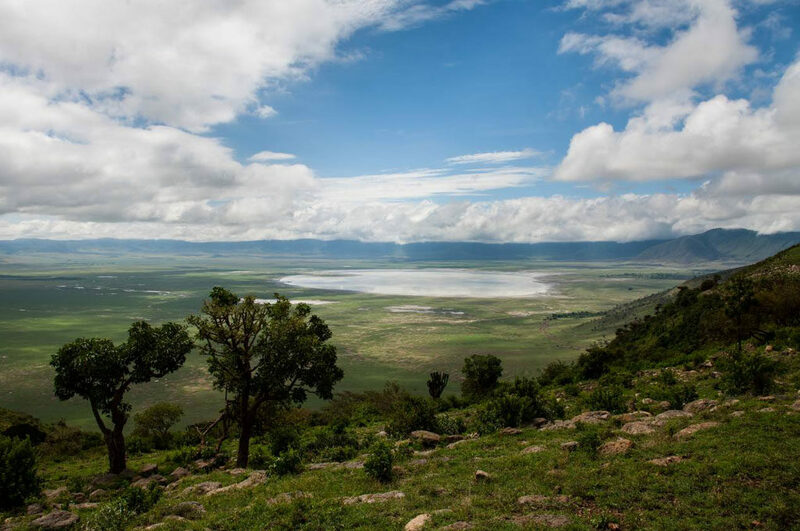 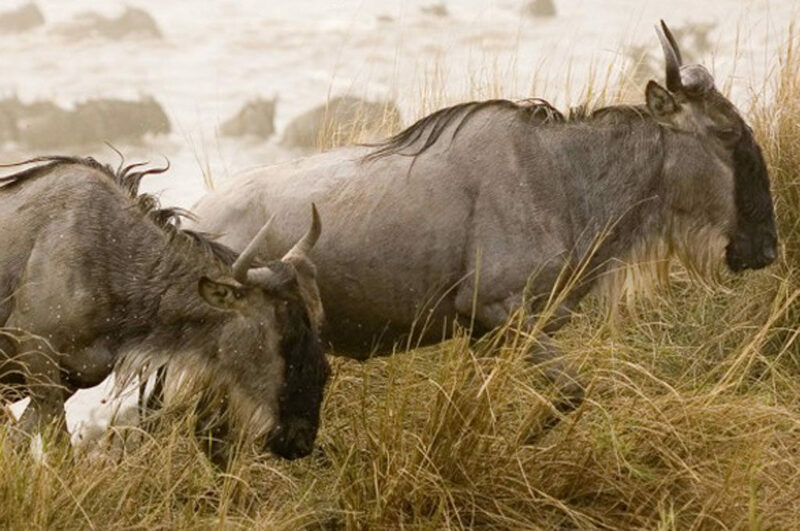 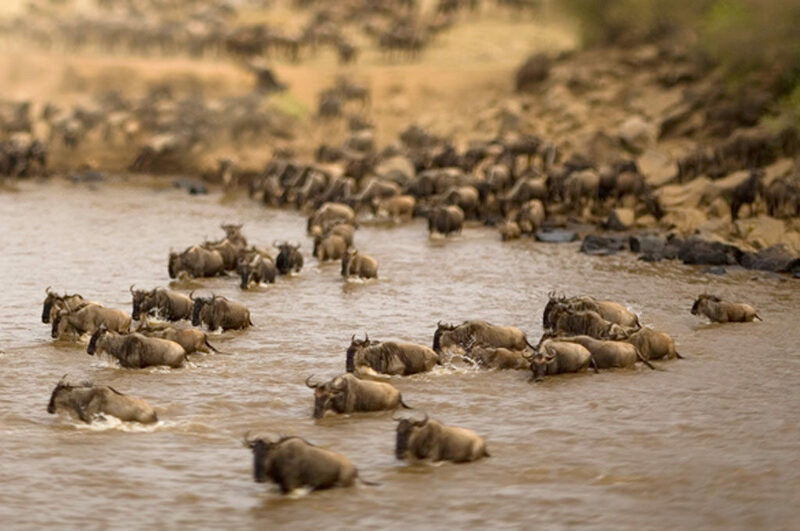 As a rough idea, one day will be enough for Lake Manyara, a day or two (at most) will suffice for the Ngorongoro Crater, one or two days to be devoted to Tarangire, at least two days (preferably three or four) for the Serengeti. 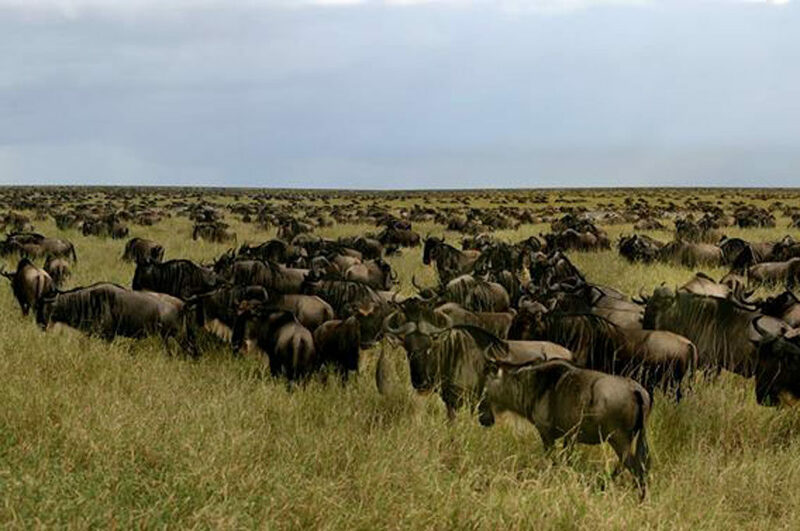 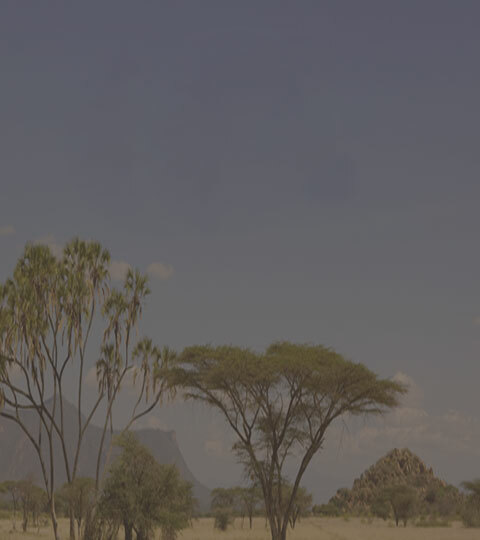 You will have your private safari with your car and Guide, or, scheduled departures for small groups of max 6 people.